I can’t get enough of the Brown Sugar and Spice Fragrance Oil. Every time I am down in the warehouse, pouring it off into bottles, I find myself breathing it in and thinking, Oh, that smells so darn good! I thought it would be perfect to pair this fragrance oil with some brown sugar, and I have never made a body scrub with brown sugar before so I am excited! I have chosen Liquapar as the preservative because it is perfect in scrubs, Liquapar Oil can be used in anhydrous mixtures (no water) and simple emulsions. My favorite time to use a body scrub is before I shave my legs. It is best to exfoliate before shaving, it helps scrub off the dead skin so that your razor can give you the smoothest shave possible. Afterward, your legs will be as soft as ever. I’ve had this recipe in mind for awhile now, but I kept putting it off because we didn’t have any brown sugar. 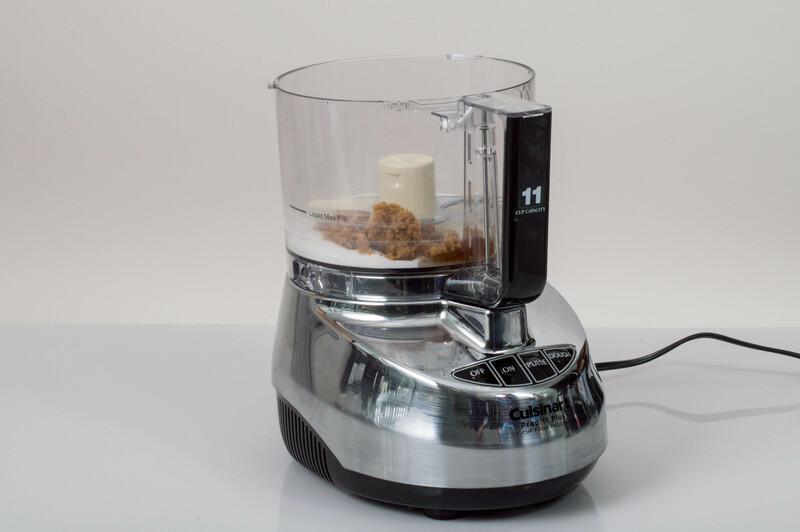 I was bemoaning the lack of brown sugar to Andee when she told me how easy it was to make your own brown sugar, check out this blog she wrote called Making Brown Sugar. Body Scrubs are one of my favorite gifts to make because it is so quick and easy. 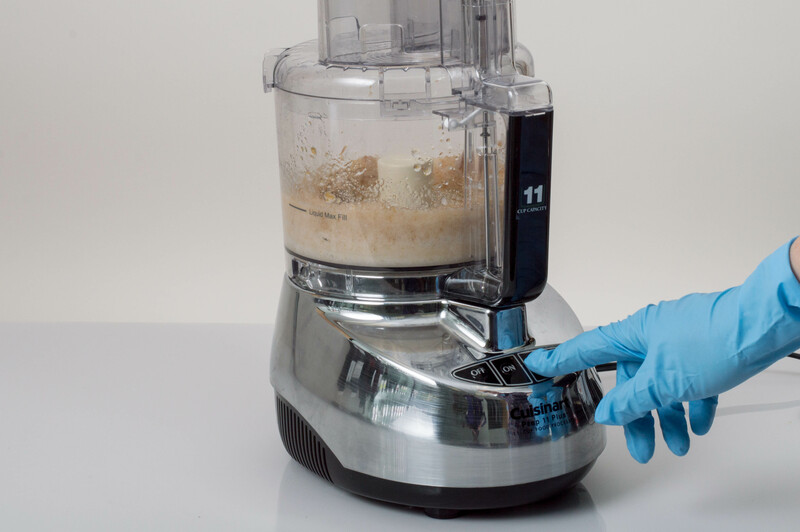 To make this scrub you just need to weigh all of your ingredients into a food processor or chopper/grinder attachment for an immersion blender. Then pulse until everything is totally mixed together. Then you can scoop it into the jar of your choice, label and enjoy! A day later… I wasn’t really happy with how this body scrub turned out. Don’t get me wrong, this recipe is fine! Its just the ending texture wasn’t what I had imagined when making this recipe. This scrub turned out a little more runny than I desired. I was imagining a more thick scrub. So…. check back in tomorrow for Brown Sugar Body Scrub Day 2. We’ll tweak the recipe together. ← Calling all Kansas Soapmakers!